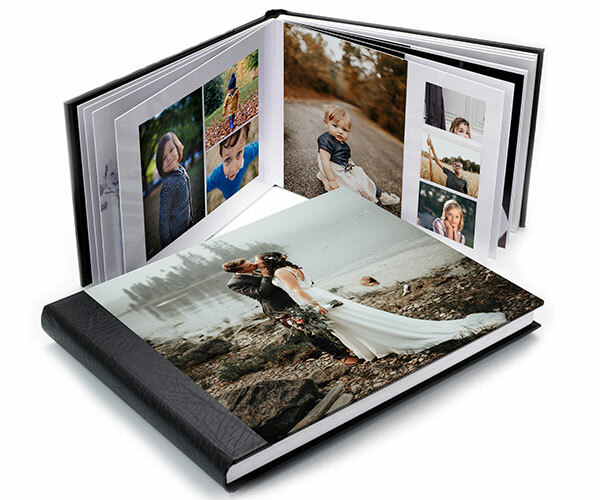 Beautifully hand made and fully assembled, our matted albums include fully optimised prints and a matted presentation box. 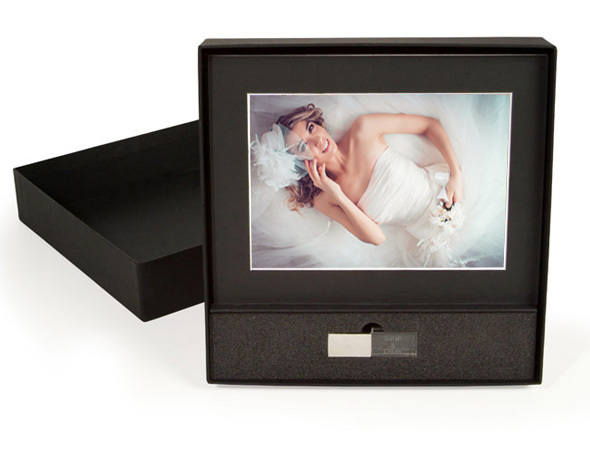 Our Matted photo album features 20 - 8"x12" prints in a choice of gloss or lustre. Our Matted CD Album comes complete with 10 - 4"x6" prints and a CD/DVD storage holder. Personalised your album with embossed cover text and a choice of Gold leaf or Silver foil finish. 3. At the checkout, select and add your embossed or gold/leaf leaf cover text.